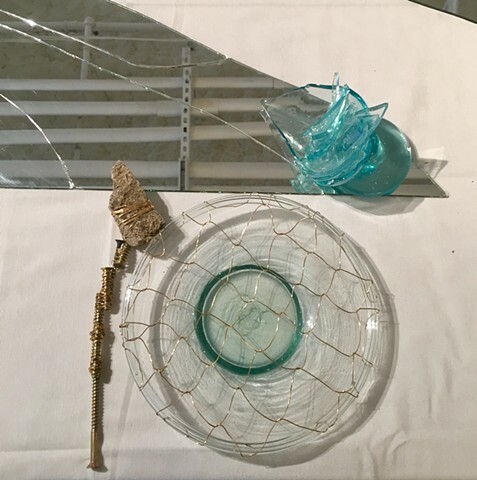 Originally trained in glass and ceramics, Alexandra Ben-Abba employs performance, video and interactive installation as means to engage with process. The relationships explored in her time-based practice touch upon the uncertainty, aggression and helplessness often felt during times of conflict. Ben-Abba received her MFA from the Rhode Island School of Design (2011) and her BFA from the Bezalel Academy of Art and Design (2006).